Are you on the hunt for an efficient, comfortable, and stylish compact SUV for your family? Look no further than the all-new 2018 Toyota RAV4. This Toyota SUV has all of the features you need to make it through your daily drive. Available at our Toyota dealership in Braintree, MA, read on to learn how the new Toyota RAV4 can serve your active lifestyle. If you have any questions, reach out to the Toyota of Braintree team at (781) 848-9300. 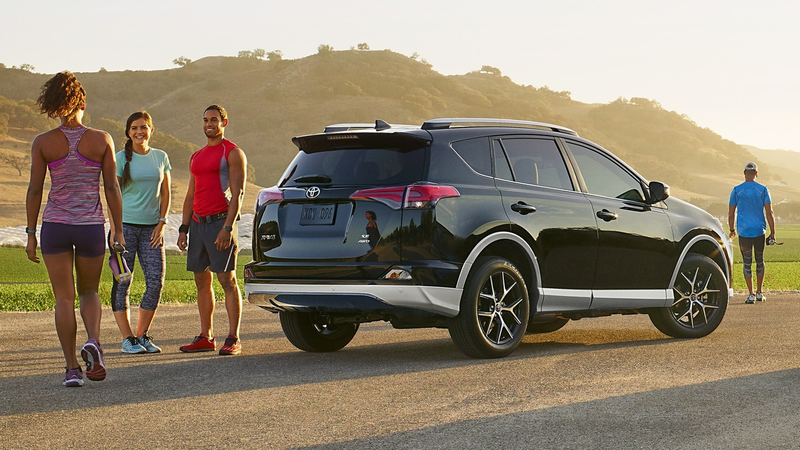 Whether you're cruising down the highway on your daily commute or are hauling the kids and their gear to practice, the 2018 RAV4 has all of the space your active family needs. The new RAV4 offers comfortable seating for up to five passengers, as well as 38.4 cu. ft. of cargo space behind the second row and 73.4 cu. ft. total. The Toyota RAV4 was designed to give you the best blend of practicality and convenience inside and out. From modern design elements to smart storage solutions, your family will love riding in style and comfort on trips of any length. Explore interior and exterior design features of the 2018 RAV4 below. Wherever the road takes you, you'll be protected and connected inside your new RAV4. From the full suite of advanced safety systems to innovative infotainment technology, you'll be looking for reason to hop inside your Toyota RAV4. 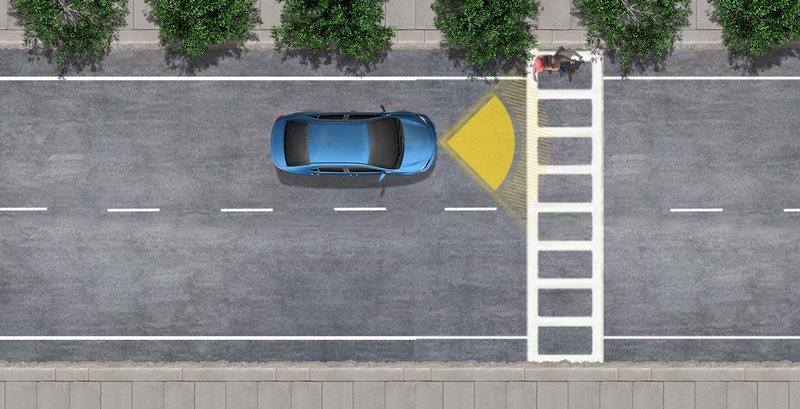 Discover safety and technology features of the 2018 RAV4 below. The new Toyota RAV4 is the ideal SUV to get you through your daily grind, and with a starting MSRP of $24,410, you don't have to break the bank to take one home! To save even more on your next Toyota SUV, check out our Toyota incentives and lease specials. Get behind the wheel of the all-new 2018 Toyota RAV4 today by browsing our RAV4 inventory, and then schedule a test drive with your favorite model at our Toyota dealership in Braintree, MA today! Should you have any questions, get in touch with the Toyota of Braintree team through our contact form, or call (781) 848-9300 to speak with a product specialist directly.